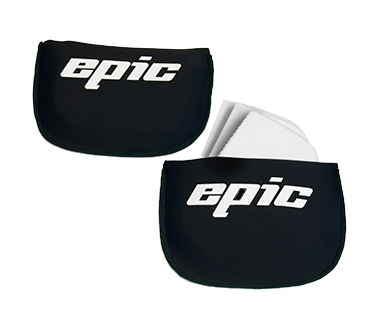 Epic hip pads for Kayaks. These are really nice neoprene pouches with multiple layers of foam to be able to customize the fit to your liking. They attach securely with double sided tape.